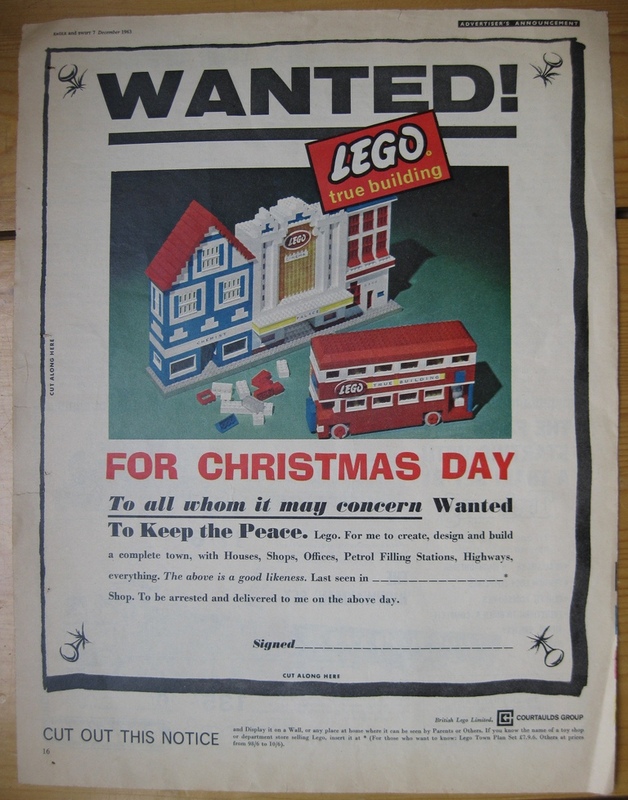 One of my fellow Ambassadors posted a link to some ancient LEGO advertising materials on the Ambassador forum. They apparently date back to 1955. You can take a look by clicking on the link below - interesting stuff ! You can enlarge the individual images to take a closer look by clicking on them. Beautiful, the cartoons are so lively and I love the Mosaik pages! Would be amusing to put the instructions on pages 8/9 in front of a kid today and see what happened. 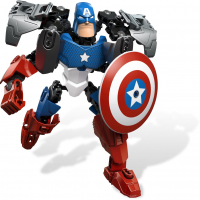 That link is to the website of one of my LEGO acquaintances Dave Shifflett (of California). This is a Danish 1955-56 Ideas Brochure. 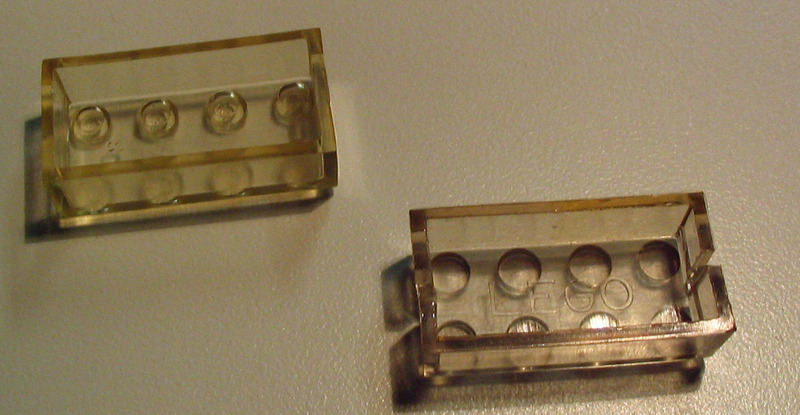 Back then TLG produced bricks with slots in the sides for holding early classic windows/doors in place (they had "wings" on the sides, and no studs on top). The switch to non-slotted bricks happened in 1956, when the regular classic windows/doors were introduced (with studs on top). Then in 1958 another brick change allowed for tubes on the bottom of the bricks. The Mosaik sets (1300 and 1301) were a short lived unpopular 1955-56 series that were soon discontinued. Notice the HO trains... TLG promoted the use of LEGO with HO scale trains in their idea brochures and catalogs from 1955-57... but this was soon discontinued. 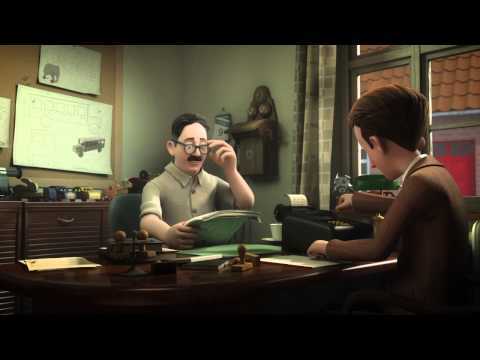 In 1955 LEGO was only sold in 3 countries... Denmark, Norway and Sweden. Wow that is timeless fun. I like the lady planning the apartment building layout best. 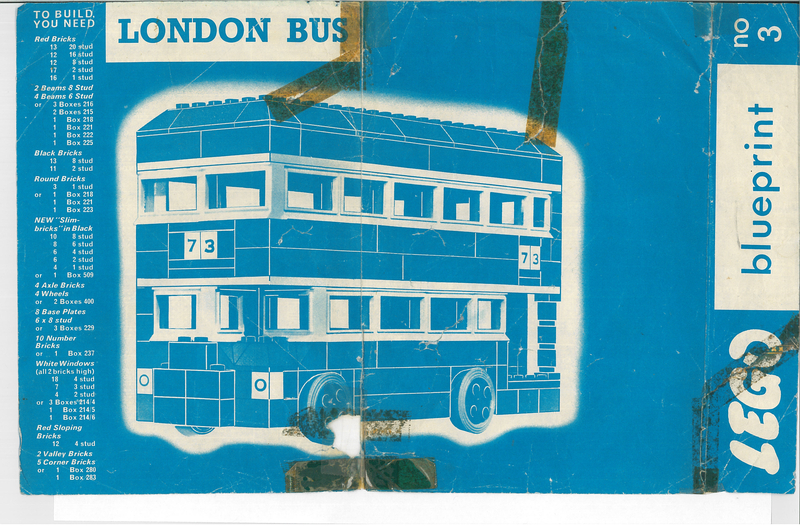 One of the things that is not easily apparent in this 1955 ideas booklet is that there were 2 window/door sizes at that time. There were the tall classic windows/doors that were 4 studs high for the door & Panorama window and 3 studs high for all the other windows.... and then there were the classic windows/doors that were 3 studs high for the door & Panorama window and 2 studs high for all the other windows. Plus these were available in red, white, blue, and dark blue. Some very rare examples are known in yellow (Sweden) and in green (Norway). 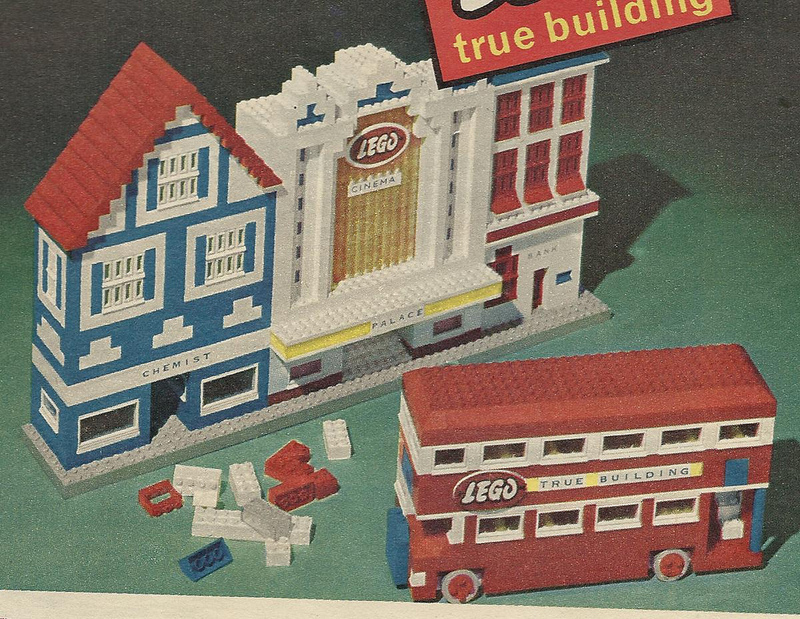 Those buildings actually have a pretty sweet mid-mod/Scan-mod look that might be hard to replicate with today's LEGO. I'm impressed. What a difference 60 years makes, and different is not always better. Two years after the 1955 Danish Ideas Book came out the next ideas book was a German one of 1957. By this time the modern classic windows/doors (1956-86) were introduced. 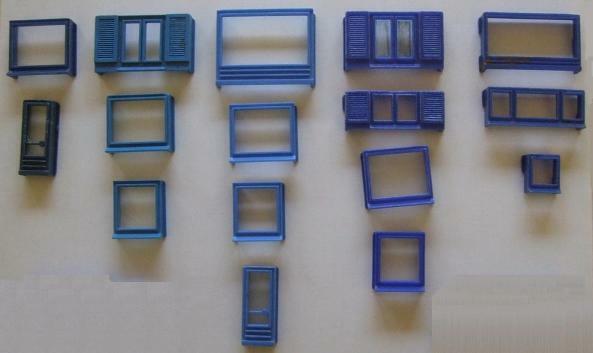 The ones pictured in 5 shades of blue above didn't have studs on the windows, and depended on the "wings" on the sides to fit into the slotted bricks, which were discontinued in 1956. So in 1956 the red and white modern classic windows/doors were introduced. 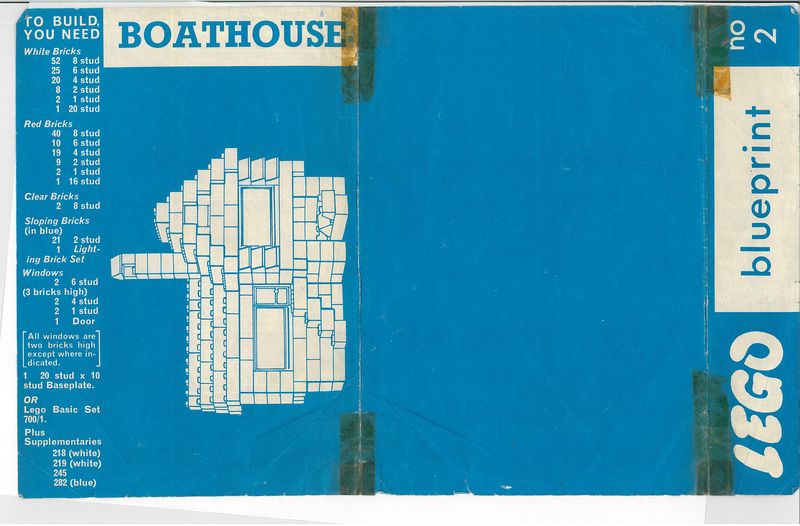 However the artwork in this 1957 catalog was produced by artists that didn't realize that blue windows were NOT going to be part of this new system of windows, and so we see some blue windows/doors... when actually none of these ever made it into production. Then next major ideas book after the 1955 Danish and 1957 German booklets is the first actually numbered idea book... the1960 introduced #238 "Idea Book No.1"... (released in many European languages)... later known in Britain as "Building Ideas Book No.2" and "Building Ideas Book No.3"... both different booklets actually fall under the 238 number. Below are 4 of the many different covers to the 1960-63 versions of the #238 Idea Book. 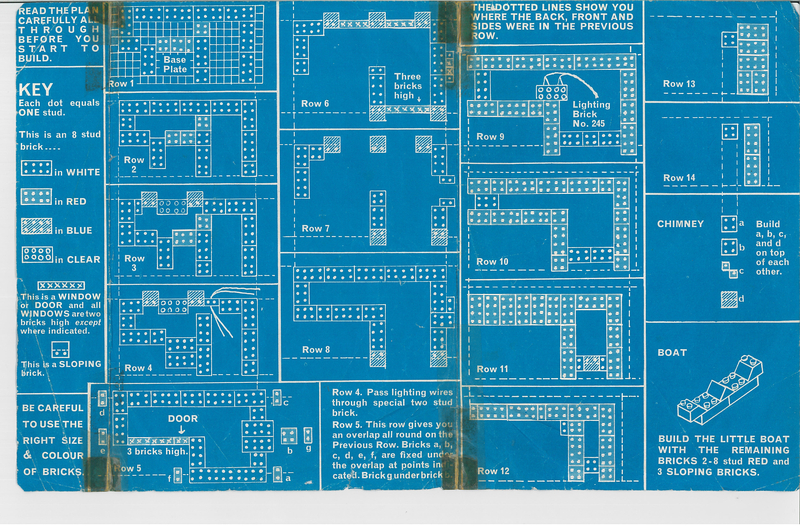 These are discussed (ad nauseum) in Chapter 43 of my LEGO DVD... "LEGO IDEA BOOKS/BOOKLETS 1950-73". 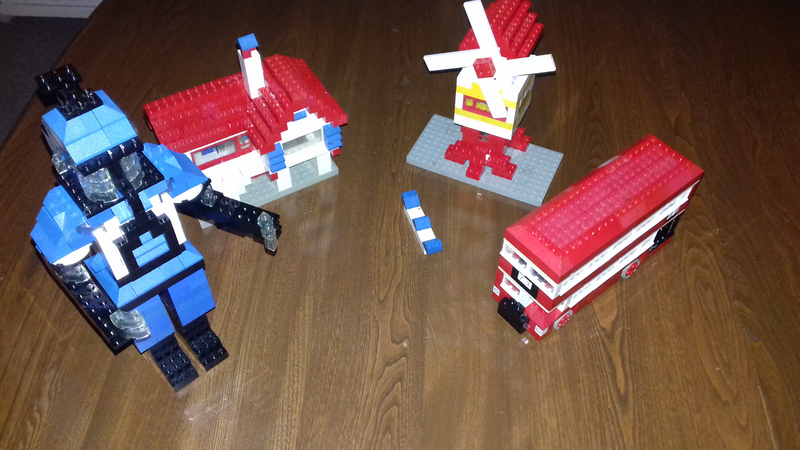 Thanks for the link to the past :D Are these LEGOs where they haven't invented the tight locking studs yet? and they mentioned the earlier ones weren't that secure, and can fall apart when you tilt them (like when the child built the rocket ship and it fell over). 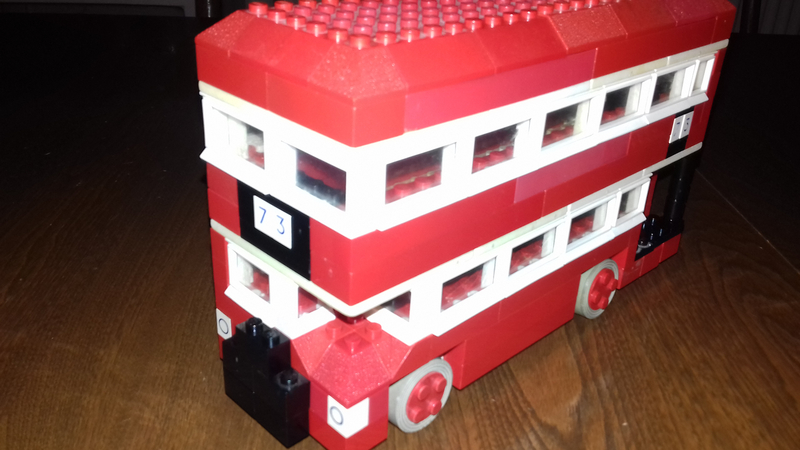 To answer the question.... from 1949-56 LEGO bricks had slots on the sides (to hold the early windows/doors in place).... and from 1956-58 the slots disappeared, but they were still hollow bottom, until January 1958 when the tube-bottom brick patent was introduced! 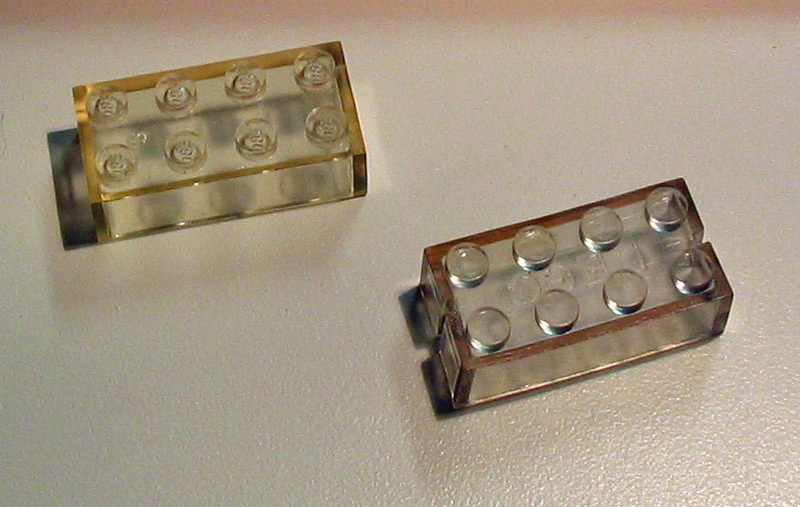 Here's an example of the 1949-56 (no LEGO on studs) and 1956-58 earliest bricks, but in a rare trans-clear color. Yes.... the buildings would fall apart easily using these bricks! 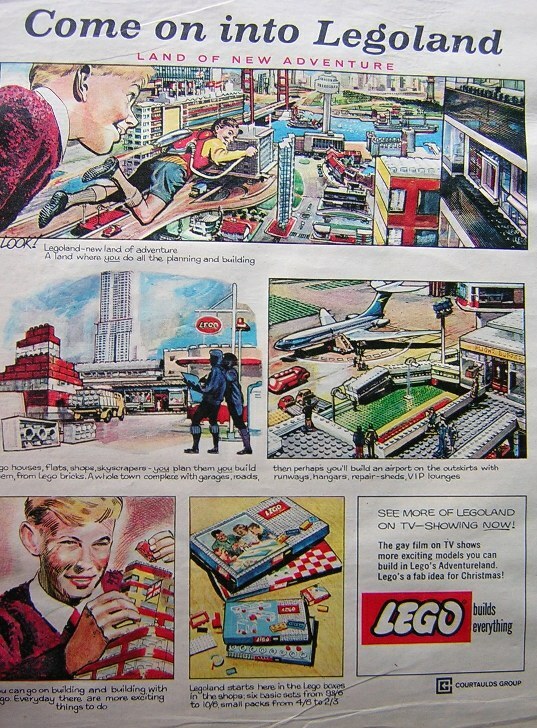 1st a 1960-61 "Legoland" UK cartoon (there was no Legoland until 1968!). All of these show the name of the company that had the UK (and also Ireland and Australia) LEGO license.... namely Courtauld's Corp. They relinquished it in 1992, whe TLG bought the license back, and LEGO production at the Wrexham Wales Courtauld plant ceased. "The gay film on TV shows more exciting models"
On a more serious note... Is this the first recorded use of the name Legoland? I like the second one ... build a complete town, houses, shops, offices, petrol filling stations, highways, everything. Not a single mention of police and fire stations! 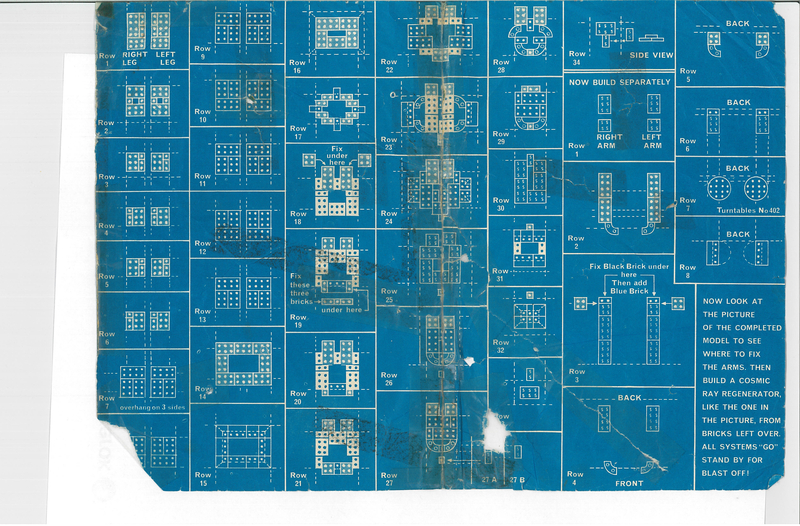 I have the lego blueprints in pretty good condition - are they rare? 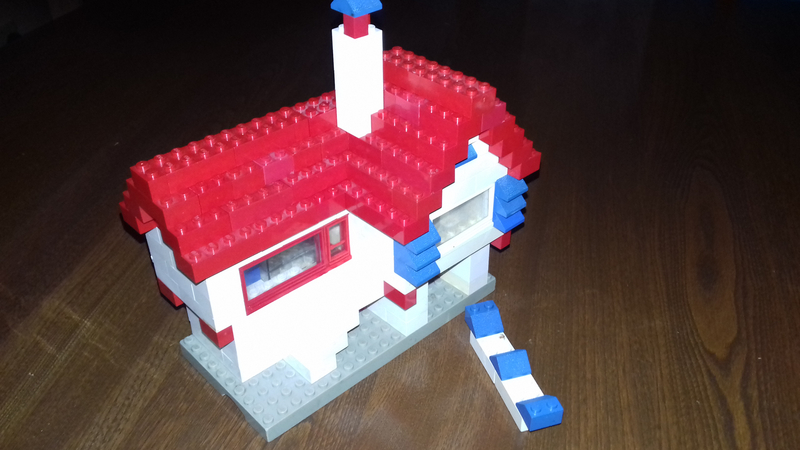 The LEGO blueprints were only ever sold by British LEGO Ltd. in Britain, Ireland and Australia. Here's one of the LEGO blueprints from my LEGO Collectors Guide... (found in the chapter on LEGO Idea Books)... it shows how to build a windmill. 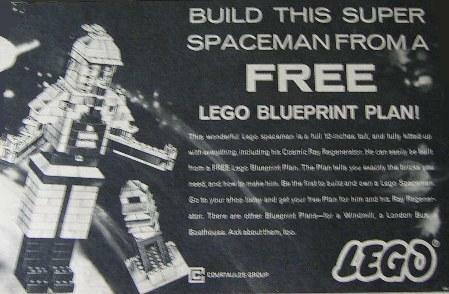 From British LEGO retailers the blueprints were 1 Penny each, but with British Kellogg's cereal purchases they were free. 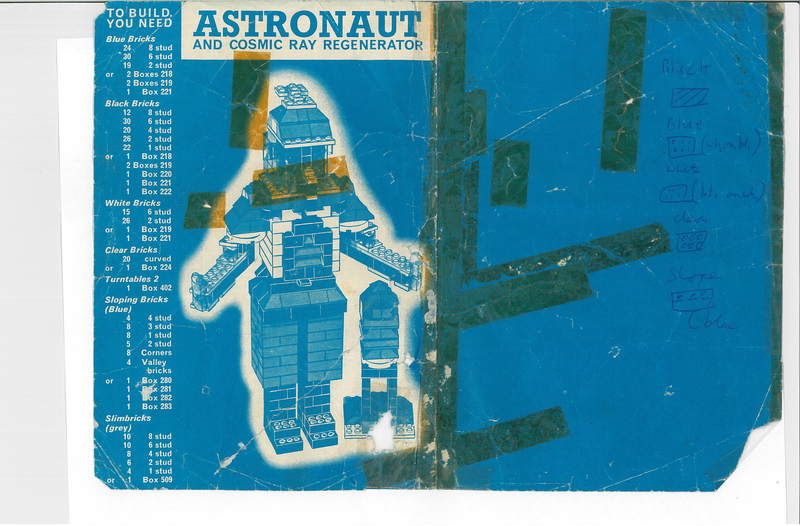 The 4 blueprints were for building a windmill, a London bus, a spaceman, and a house. 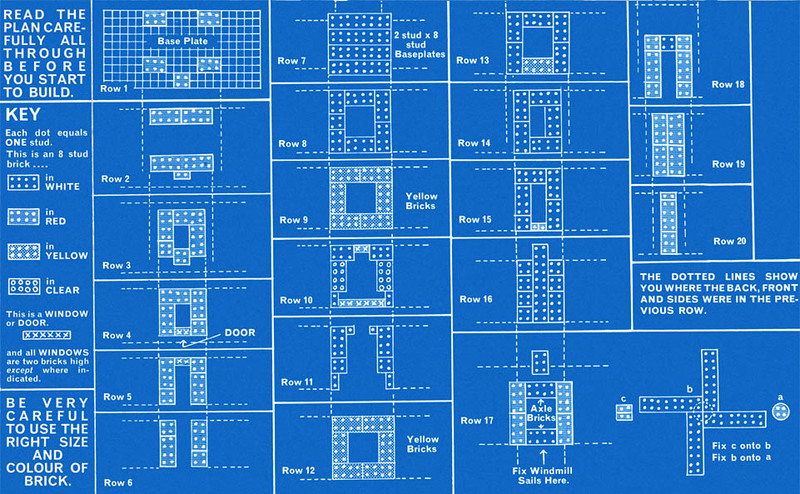 Funnily enough I came across this thread while trying to research the lego blueprints! I recently acquired the full set of 4, and wanted to know more.. this thread was really useful! 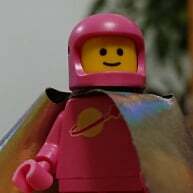 Do you have any better quality images of that Astronaut? 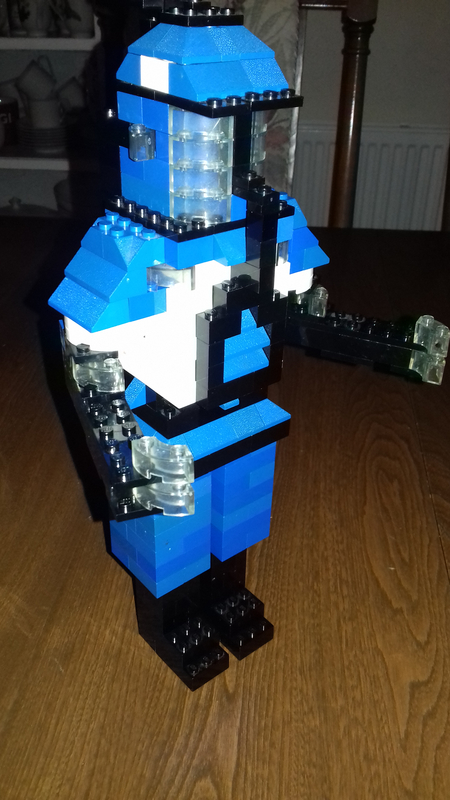 I really like the look of him. Oh no, the original link in the OP is broken, can anyone get another? 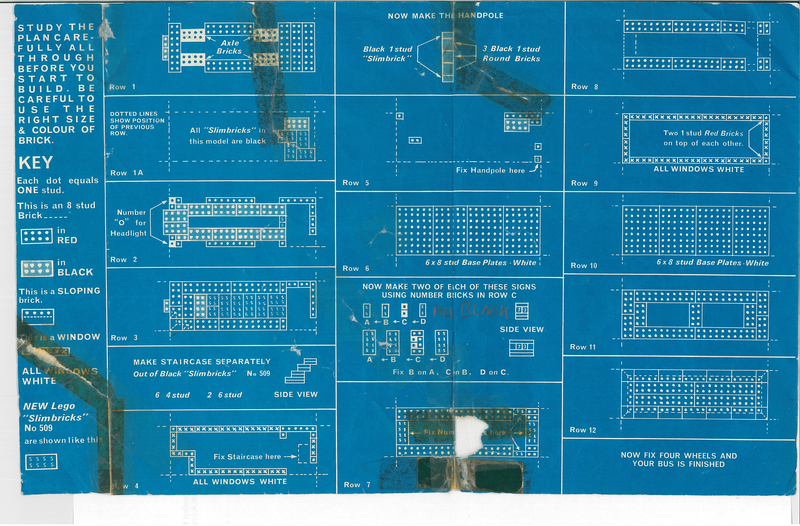 Also, those blueprints are cool, although slightly mind numbing compared to modern color instructions. Thanks @Istokg for sharing all these! The windmill doesn't seem to be loading. Awesome @hicksmuston thanks for uploading. Can you re-de the Windmill please if you have time.